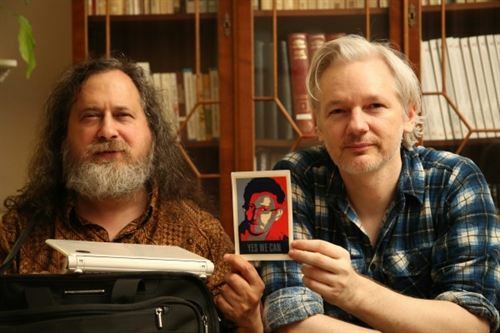 Founder of most successful operating system GNU-Linux Dr Richard Stallman went to see the founder of WikiLeaks.org Julian Assange in Ecuadorean Embassy at London. They discussed about ensuring a free flight for Edward Snowden providing very eminent persons of internet age as human sheilds from Moscow to Latin America. Proudly they mocked US President Obama’s original electoral line, “Yes We Can” by showing it on a photograph of Snowden. Real heroes of internet age are all coming together and they can certainly do whatever they wish doing now. 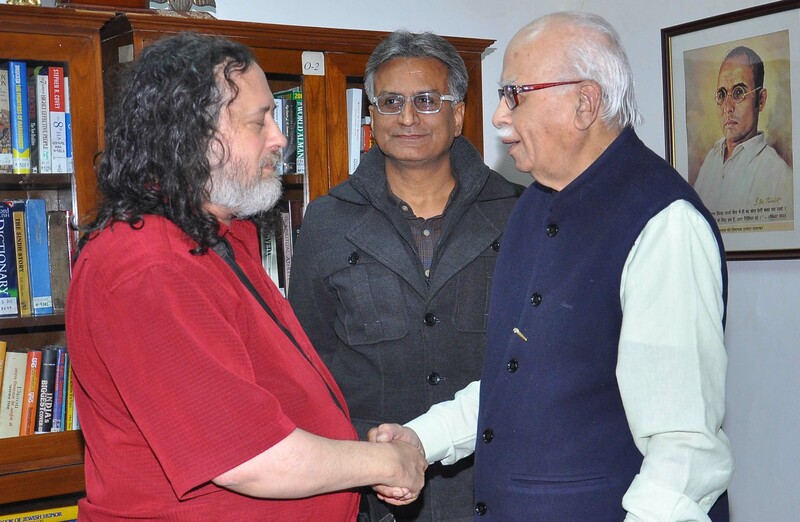 During the program of Shardul Pandey Talks published on March 24, 2013 at 1:19 AM Dr Richard Stallman had said, “I see that the Internet is turning into a scheme that gives people convenience in exchange for their freedom. 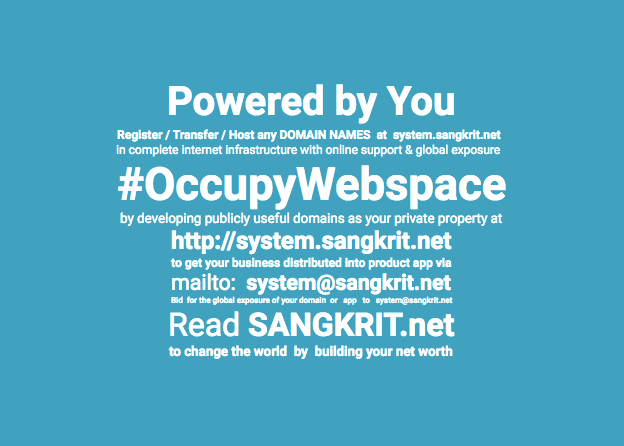 Disservices such as Facebook invite people to share lots of personal information with a company that can make use of it, and hand it to the state as well.“ SANGKRIT.net has since then permanently showcased that particular talk in the sidebar of each pageview it attracts upon internet. Whatever Richard used to say since so long ago, Edward Snowden, by exposing PRISM, has all of sudden established all that as absolutely accurate. Now the worldwide rebellion of internet age got a very clear-cut streamline consequently named as Dr Richard Stallman, Julian Assange, Aaron Swartz and Edward Snowden. Internet is getting really political indeed while United States of America is left with major deficit in free speech.